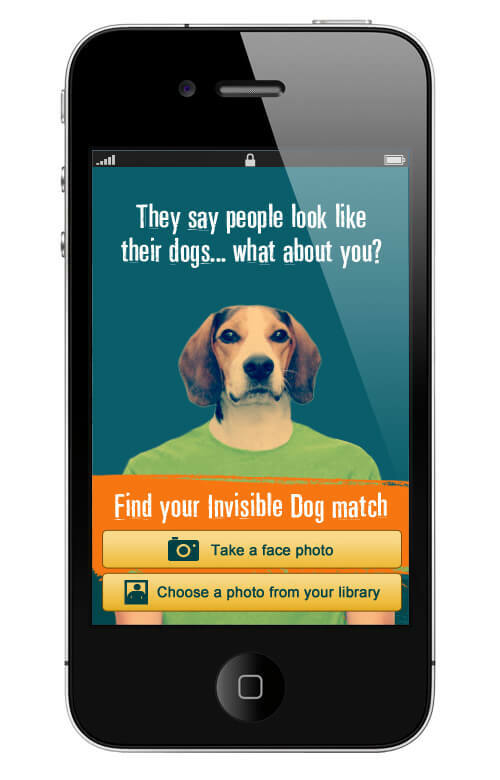 This fun and interactive app created for the Best Friends Animal Society, plays on the prominent notion that dog owners often look like their dogs. 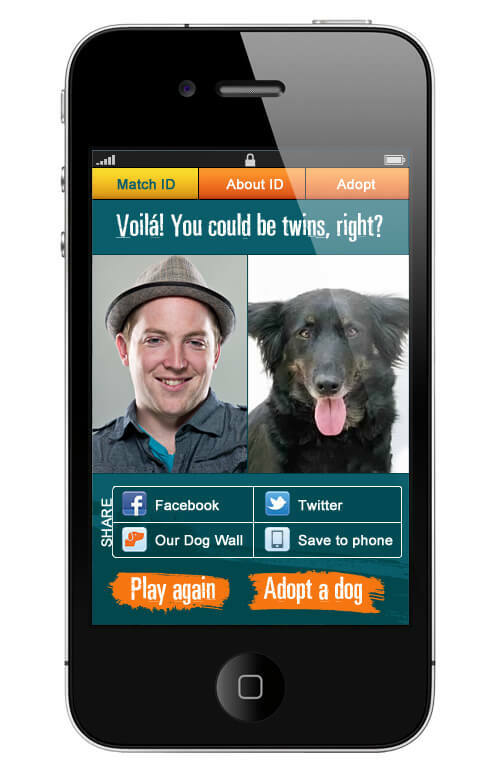 Tapping into the camera functions of your phone and open source facial recognition software, the app allows you to find your perfect puppy match! 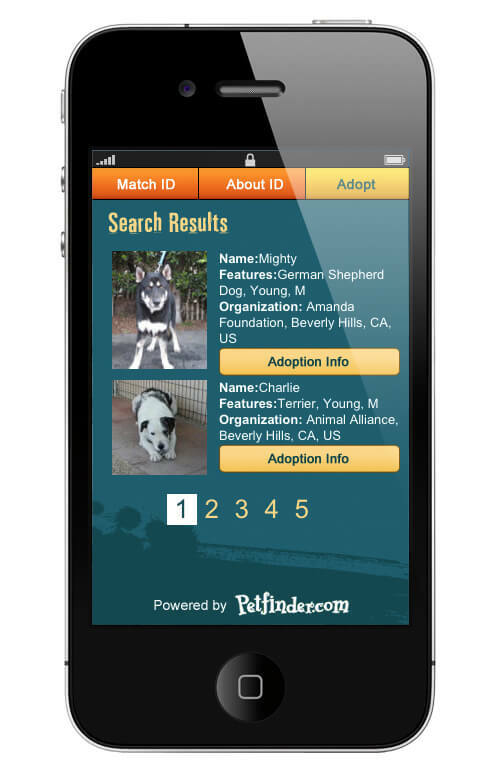 Beyond the game component, the app is connected to the PetFinder database seamlessly linking users to adoptable pets in their area. 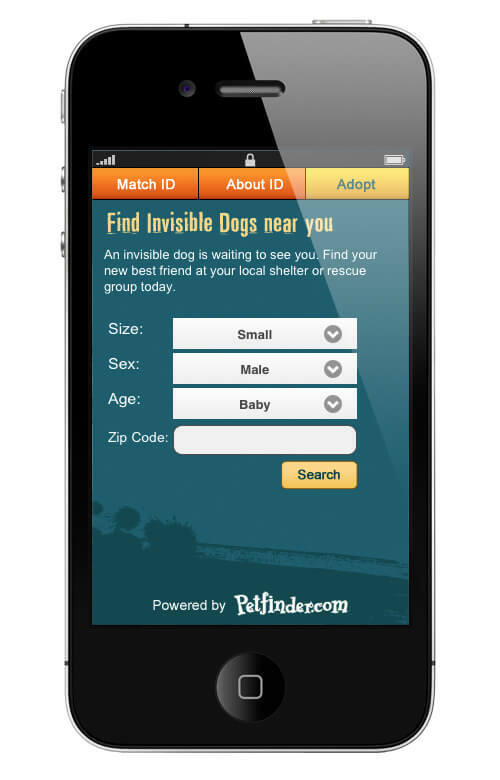 And for maximum ROI, the app also boasts mobile-giving functions. The app was published to the AppStore and AndroidMarket.